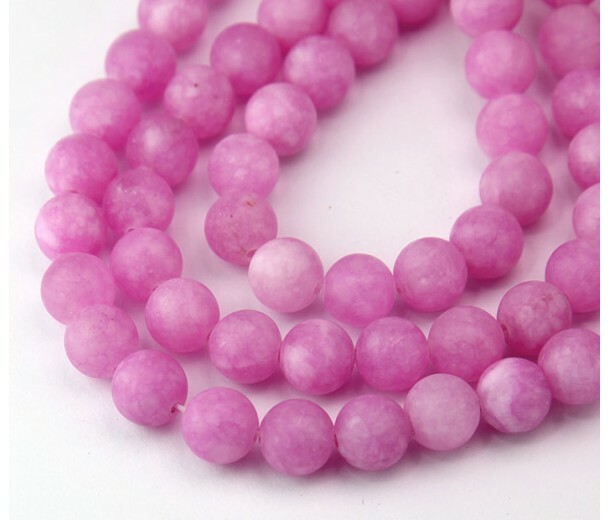 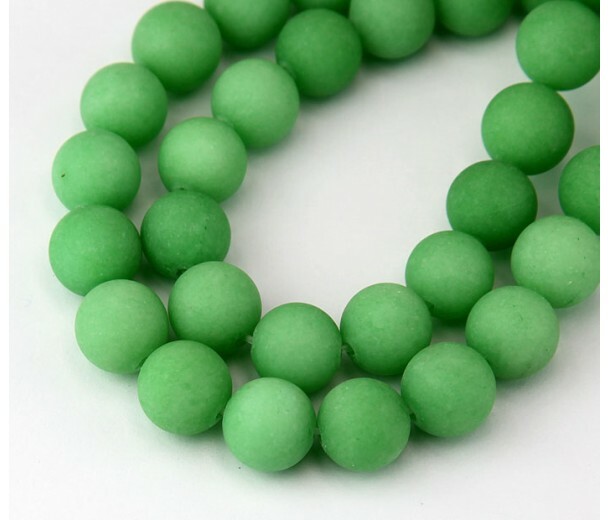 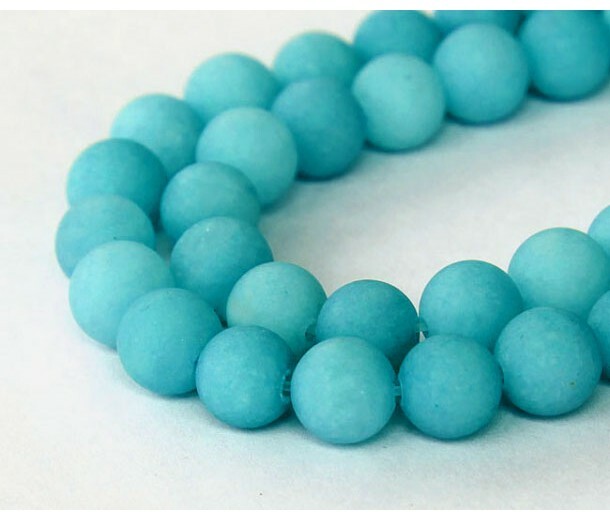 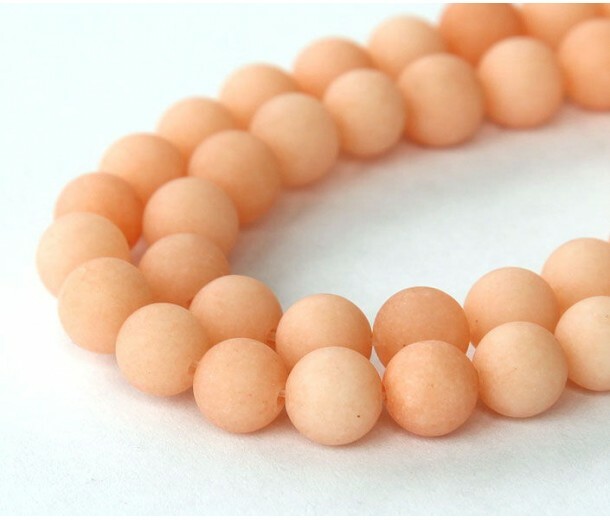 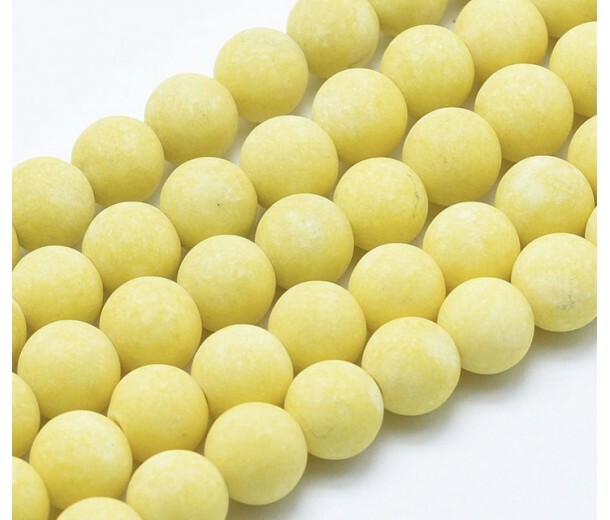 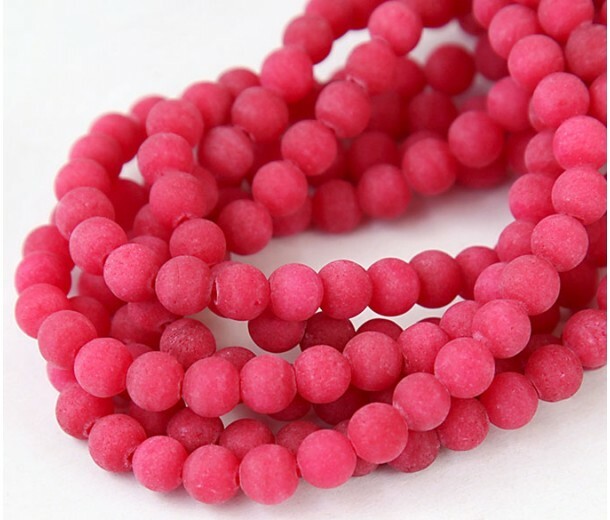 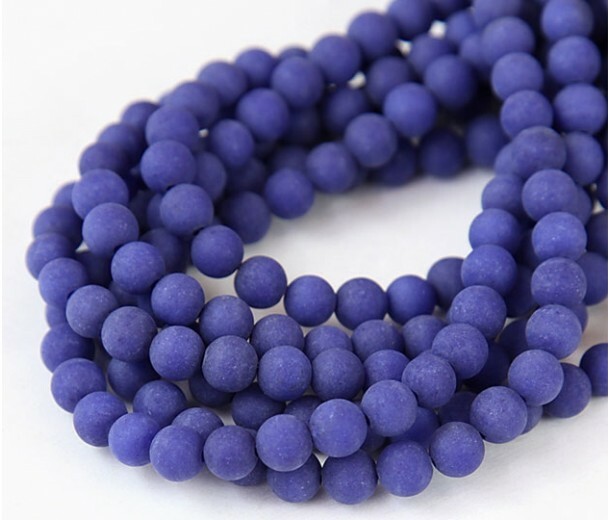 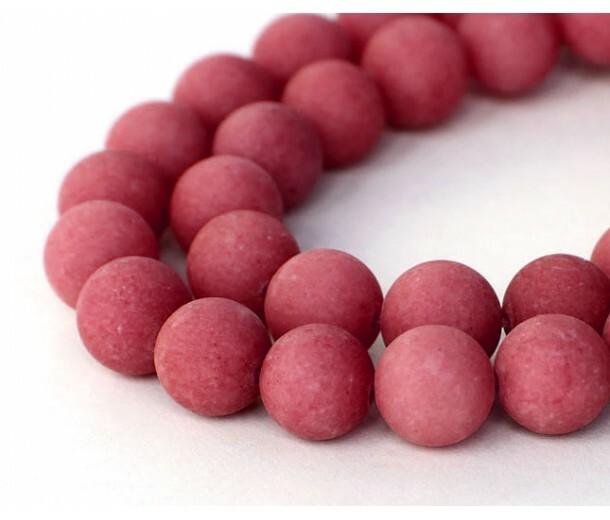 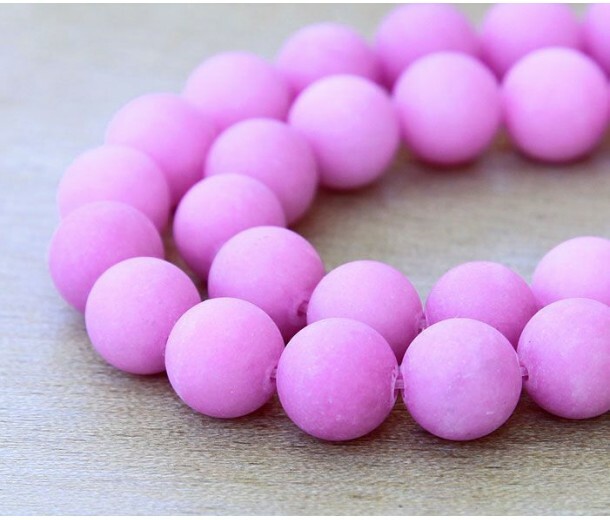 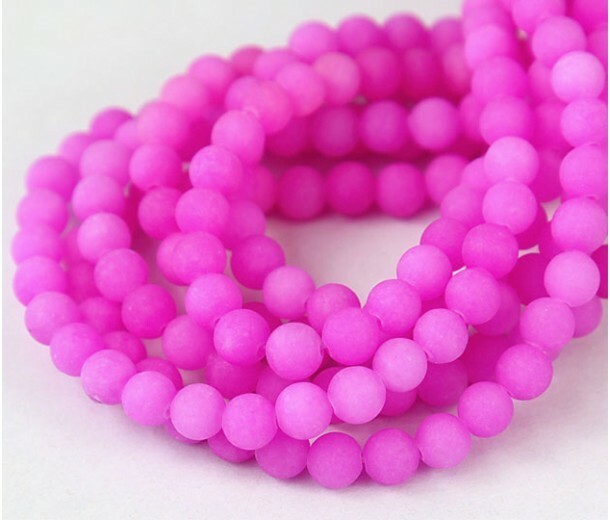 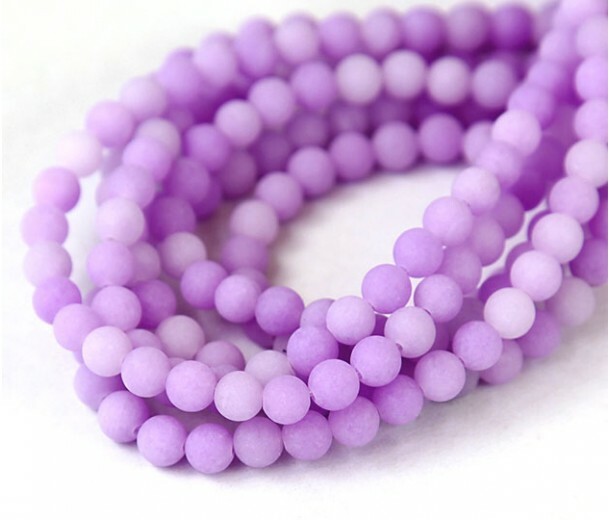 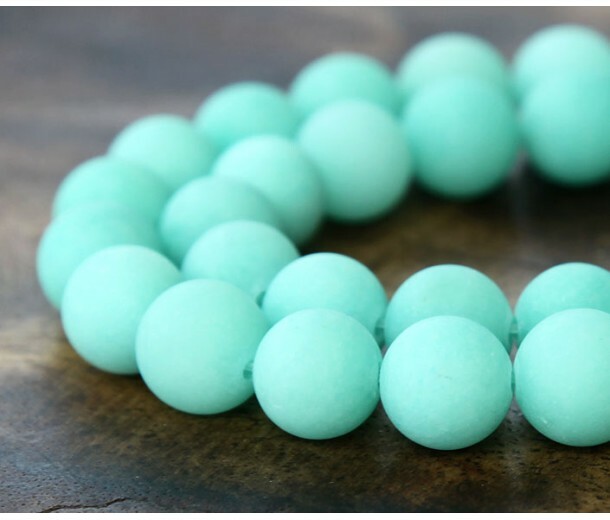 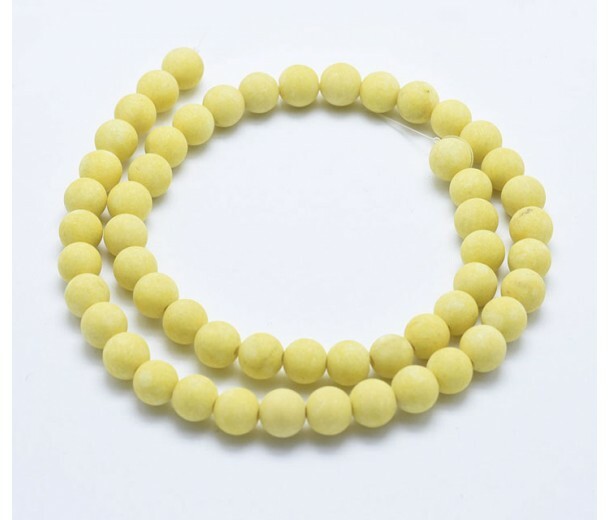 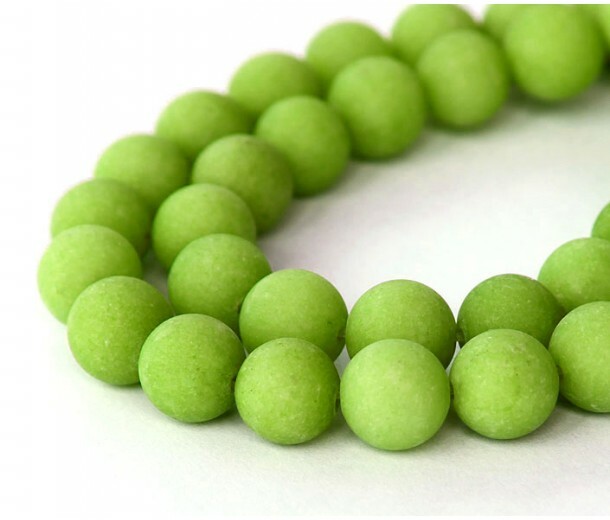 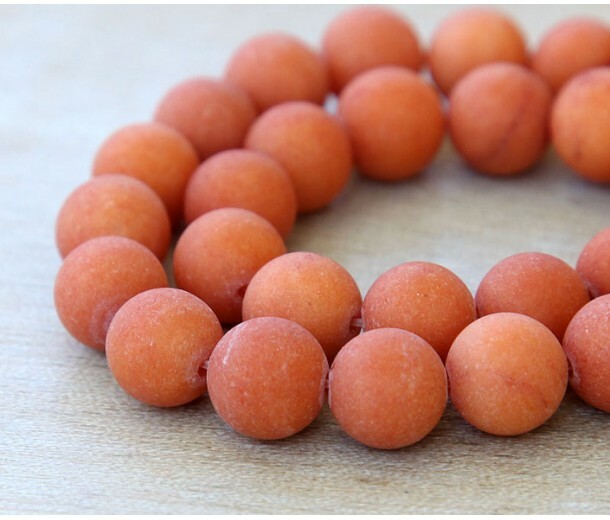 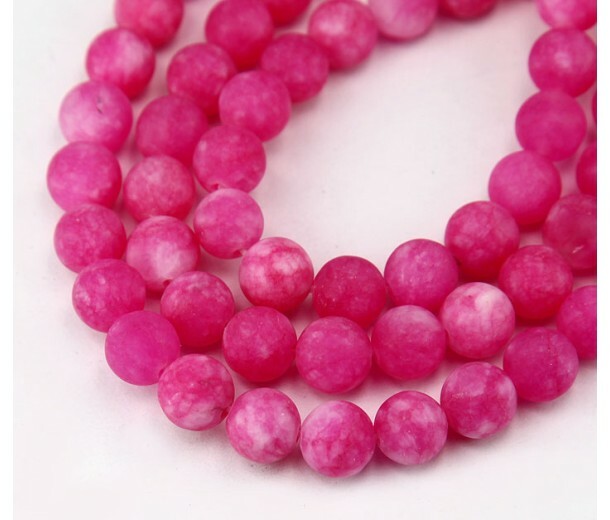 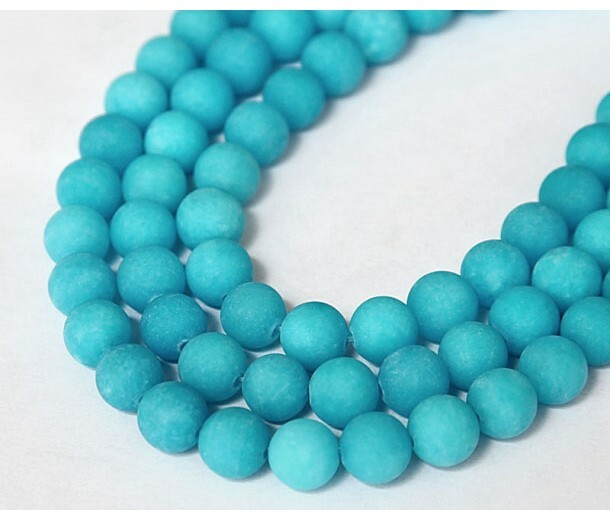 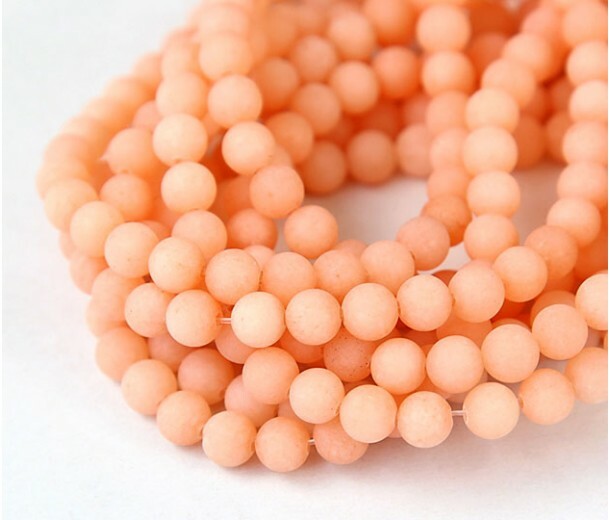 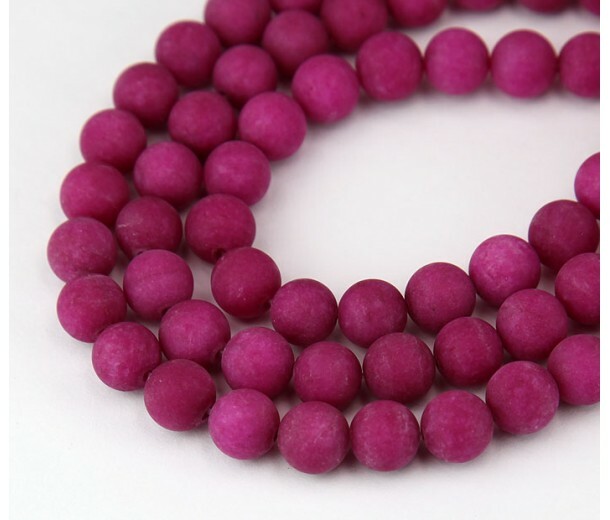 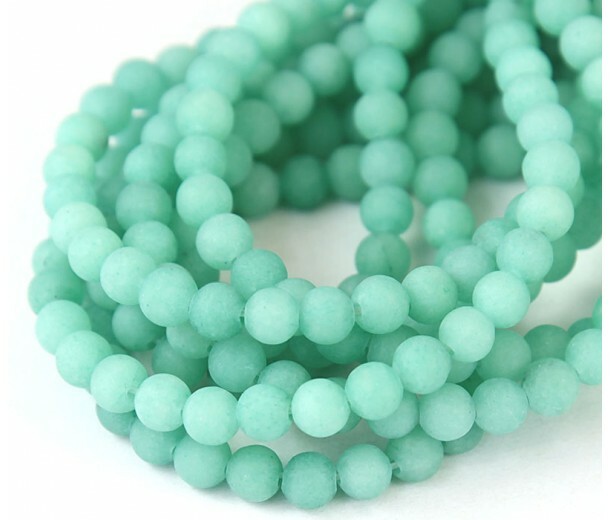 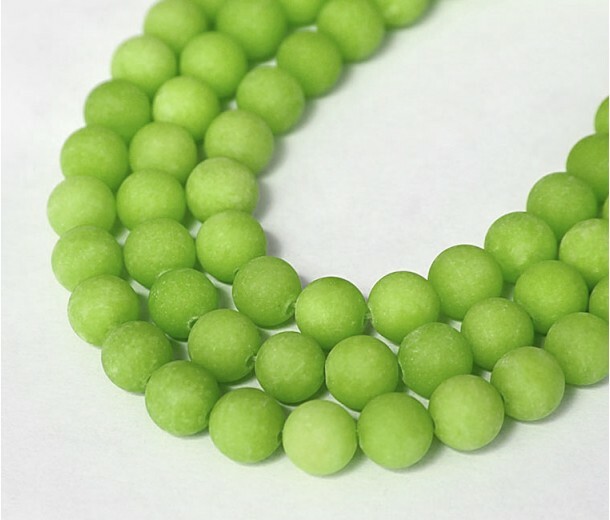 If you love the trendy look of matte and frosted beads, look no further than our selection of matte candy jade beads. 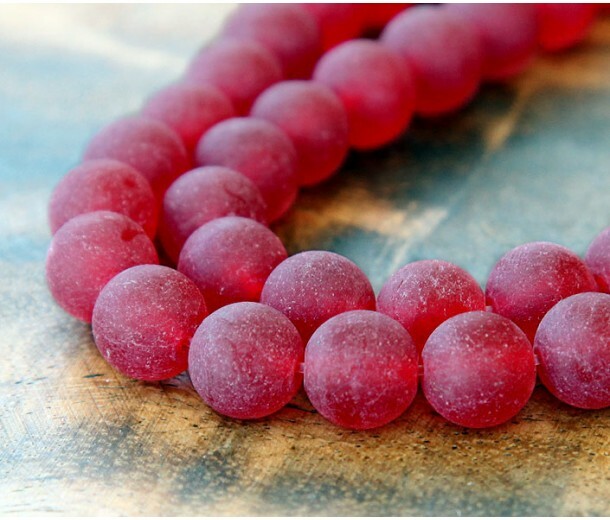 These beads are all made from natural marble that has been dyed a beautiful medley of colors and sanded to a fun matte finish. 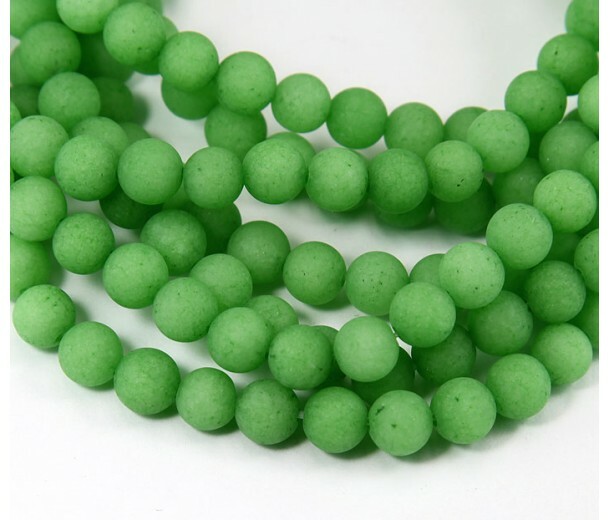 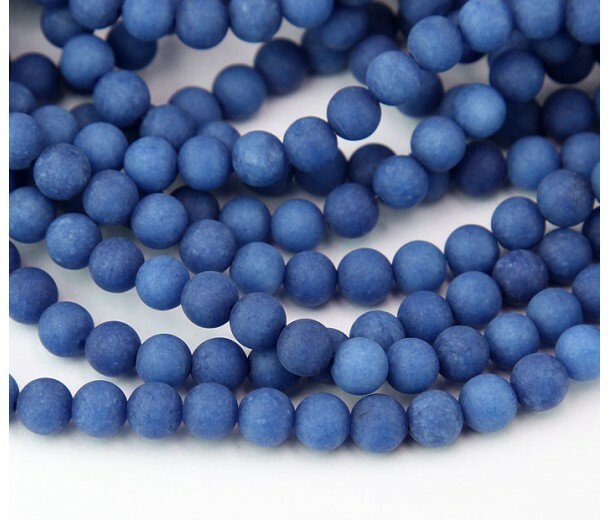 Browse through our selection of matte dyed jade beads to find the beads that are perfect for your jewelry project.